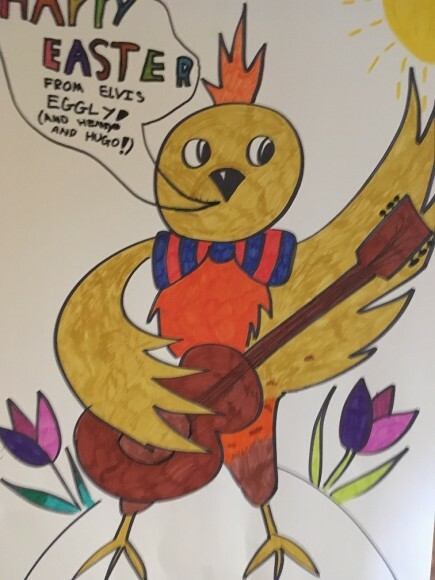 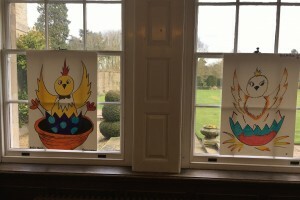 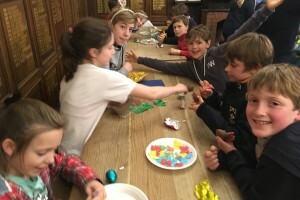 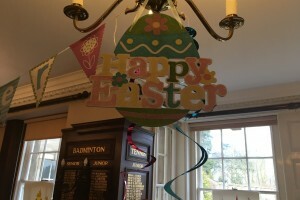 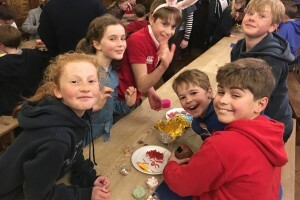 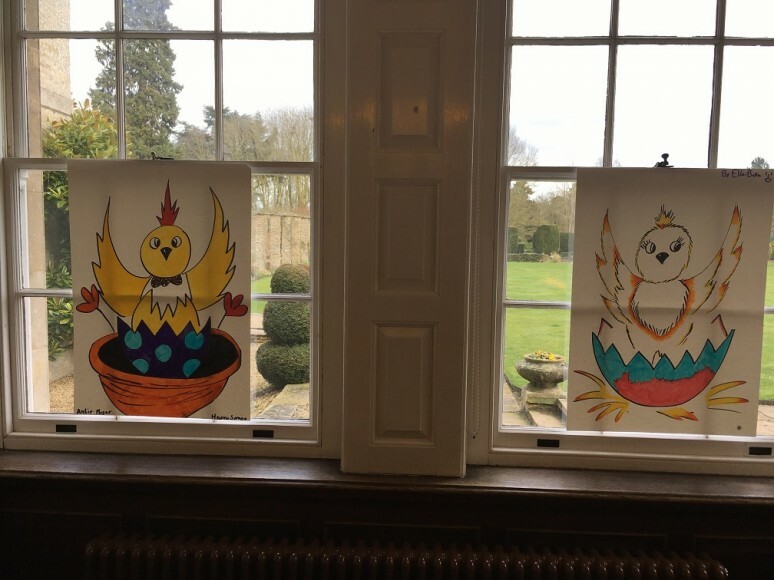 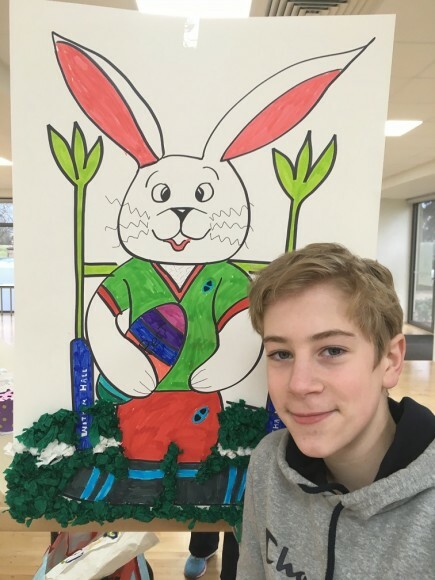 Boarders’ enjoy an Easter Eggstravaganza! 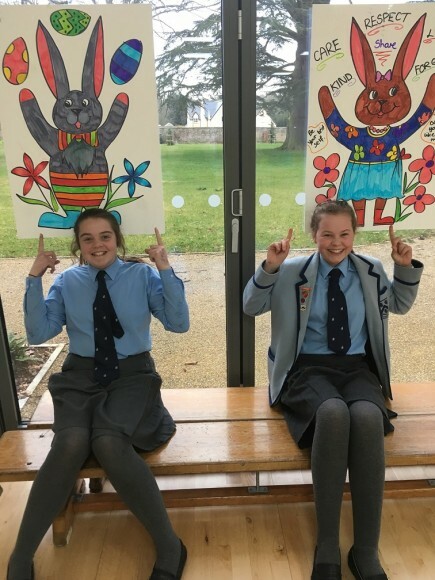 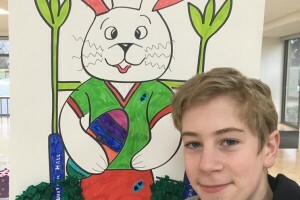 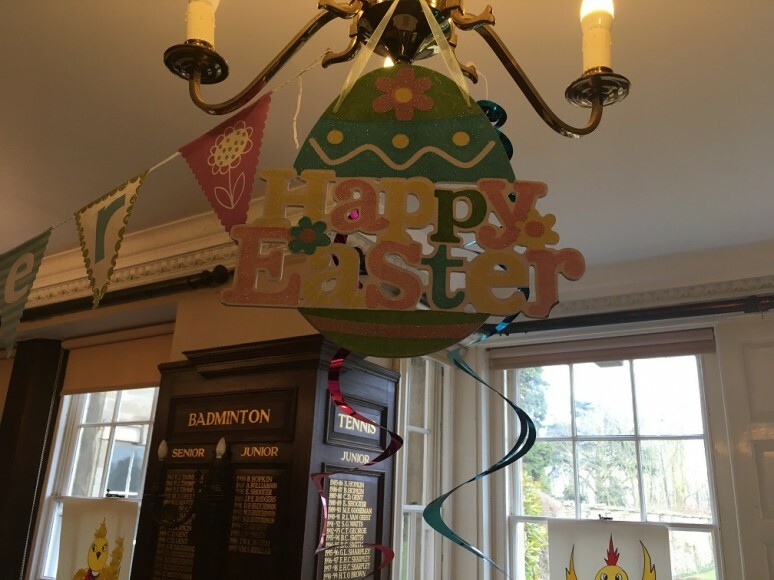 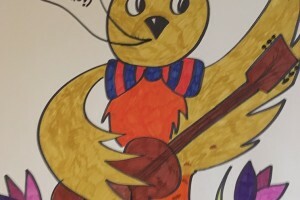 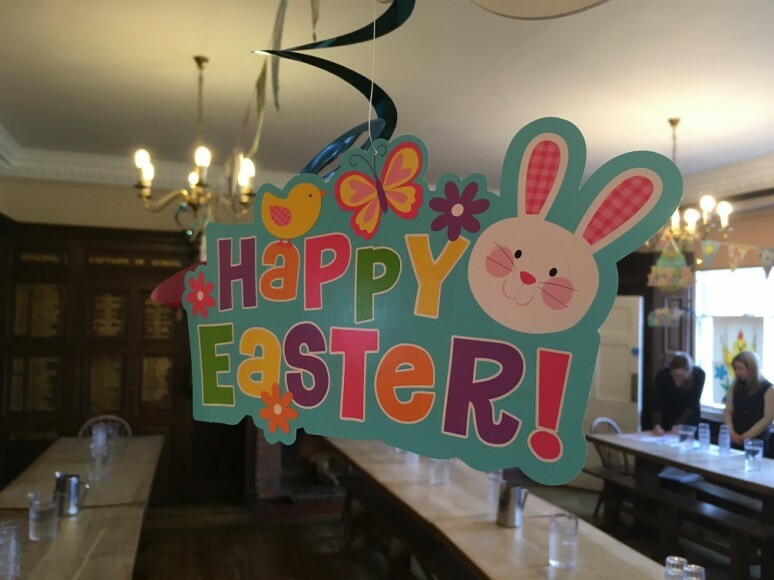 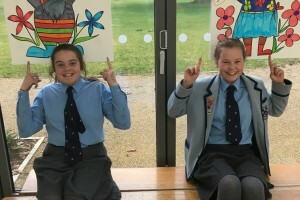 The Easter surprises and celebrations at Witham started off on the last night of term with a wonderful Easter Egg hunt and Egg Design competition. 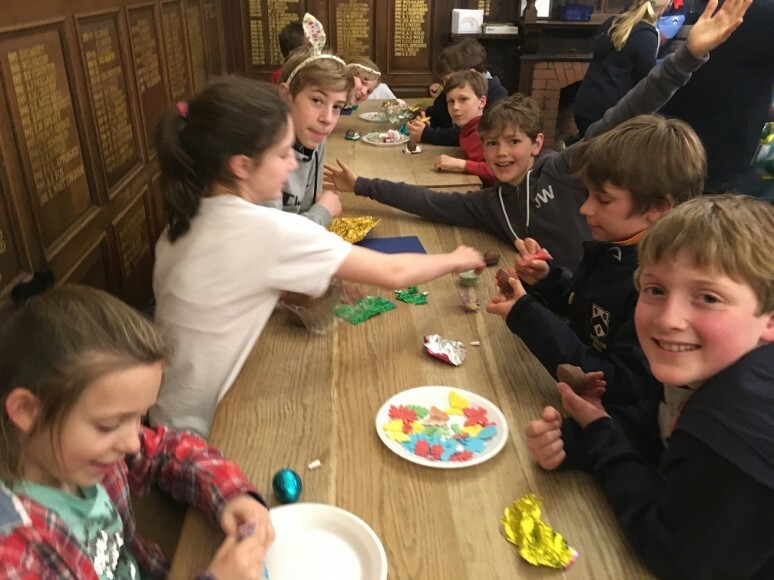 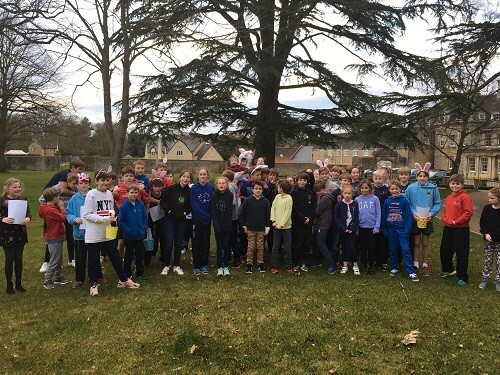 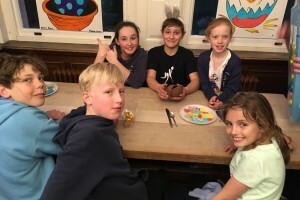 Our 80 boarders’ enjoyed a super evening hunting for and designing eggs; in mixed teams and celebrating their success with chocolate, marshmallows and many more surprises. 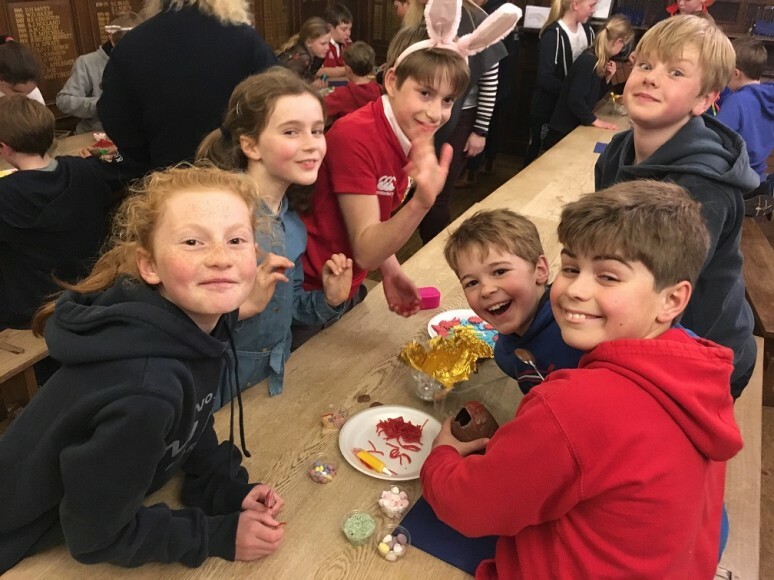 A super finish to a wonderful, busy boarding term! 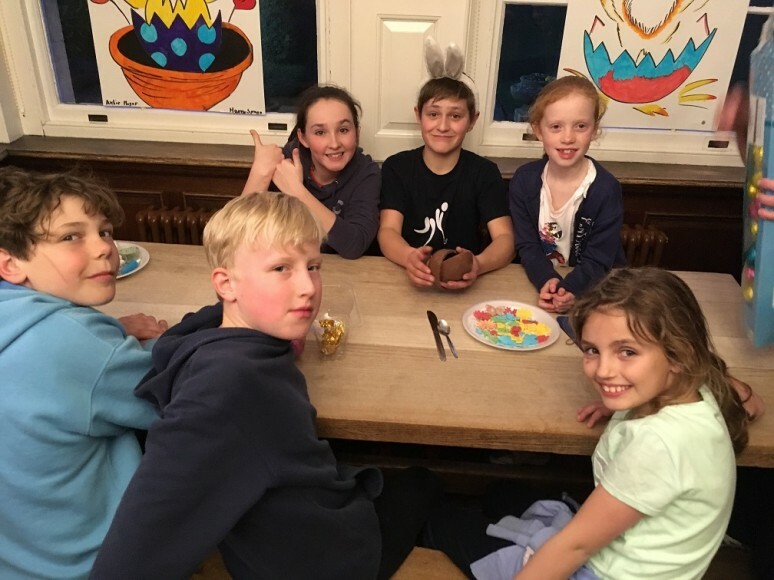 Thank you to all the boarding staff who helped throughout the evening. 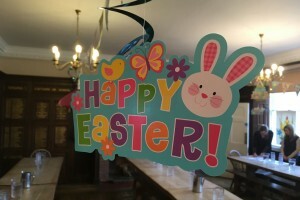 Also special thanks to Steph, all the kitchen staff and the Butler’s Pantry who helped make this event a great success. 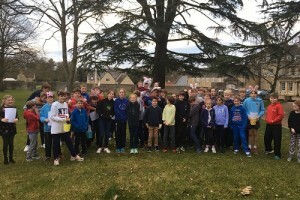 A great team Witham effort throughout!